What does your website say about you and your park? Does it represent your values, showcase your finest assets, drive sales, and offer all your essential services? 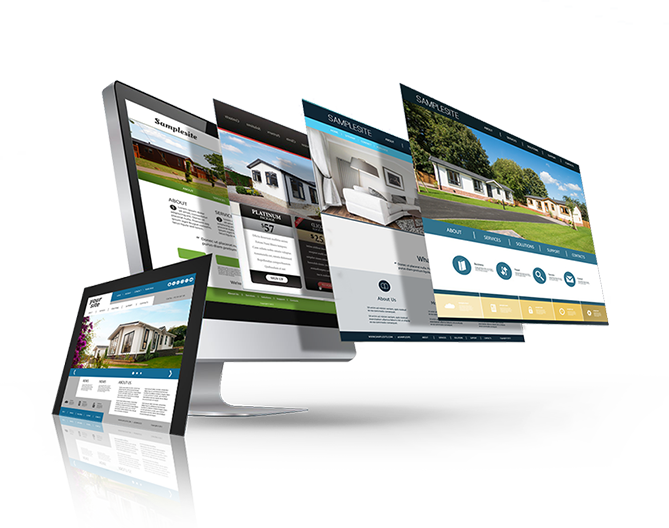 We offer a smart, simple and effective website building solution tailored to the park and leisure industry. Your website and social media are essential to your business’ marketing strategies – let them work for you by raising awareness of your park and helping new customers discover your park. We’ll create and set up accounts for you on all the main social media platforms, craft exceptional content, and schedule it for you. More importantly, we will educate your staff on effective, efficient posting.